This page is designed to answer a lot of questions our clients and potential clients have from when they can expect their films to how many photographs they can expect from their wedding day. Our photographick style is a mix of two worlds; we are photojournalistic for about 80% of the day. Meaning we will be the fly on the wall capturing everything that happens from the tears of joy that roll down your parents faces to your guests erupting in laughter after your best man gives the toast to the way you both look at each other throughout the ceremony. We want to be your eyes to capture everything that occurs so that generations from now you can relive the day perfectly. For the other 20% of the time we will be fashion forward, meaning we will pose you in ways you are naturally laughing, joking, smiling and having fun out of those posed portraits to create iconic imagery. Story driven emotional films that should emulate the beating hearts and love the two of you share; the gentle caress of your arm while your father gives his toast, the joy in your fiance's eyes the first time he sees you, the moments between the moments. Wedding films are beating hearts and moments, laughter and elation all captured beautiful through a story and driven by your love, toasts and vows to each other. How do you approach a wedding? 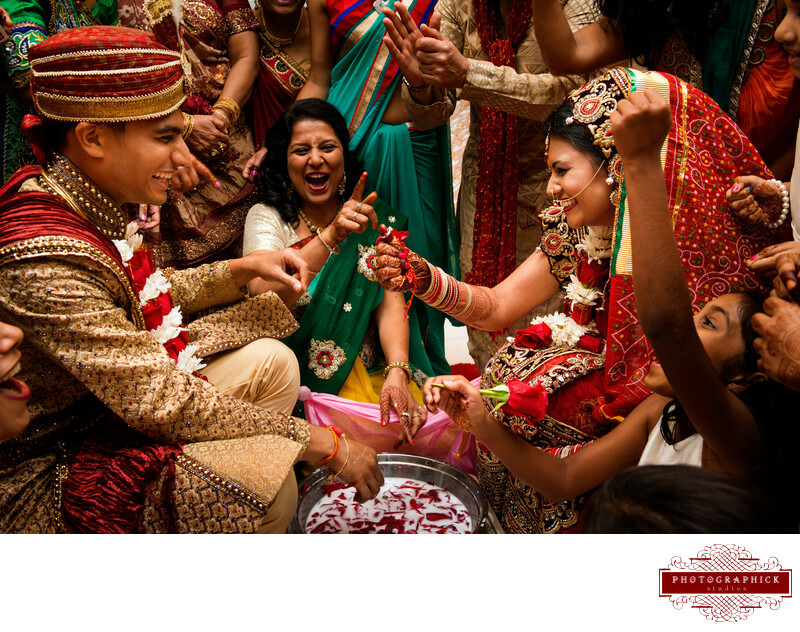 We believe that a wedding is the beginning of a new chapter in your life and should be captured holistically. As vows are promised, with family and friends flying in from all over the world we want to ensure that everything is documented for generations to enjoy. We want to capture your wedding from beginning to end in a documentary style capturing all the laughs, smiles, excitement and love. In addition to capturing the day in a documentary style we can to make sure that the two of you have iconic, gorgeous, stunning photographs of the two of you that will become wall art to be displayed all over your home and in your albums. And even during the ceremony one photographer will be focused on the two of you on the mandap and the other focused on the little kids running down the aisles, the parents embracing themselves, the grandparents crying and everyone enjoying the wedding. Two perspectives from two photographers makes for a phenomenal picture. What percentage of images are in black and white and what percentage are in color? On average we convert 10% of images to black and white; this is done predominantly on emotional images where the color detracts from the emotion and the emotion is what would best be portrayed in the image. Other times we convert to black and white when there is color bleed or the colors are distracting from the main subject. Of course our final percentage is based on our clients preferences; we will adjust out percentage based on our clients desires. What is captured in the highlight reel? Is there a way to weave in our story into the highlight reel? Absolutely; we can work together to create a storyboard that depicts the story you best want to tell. We can work together to develop interview style audio overlay, through letters to each other or through vows and then use that as the foundation of your wedding film. This process does take some time so if this is your preferred method we would love to begin preparing for it once we finalize the contract - giving us ample time to develop a concept and plan out some of the footage. Can we pick the songs? Absolutely with a caveat; all music must be licensed or royalty free. We can normally pick the songs that go best with the films, mood, editing style and concept of the film best. But if you would like to have input we would love that and can point you in the right direction. How will the films be delivered? We understand that everyone wants to watch your wedding film from your parents, to friends to aunts and uncles and a single blu-ray or DVD simply won't cut it. We have moved over to the cloud meaning all your films will be hosted online for you to share with family and friends. The films are not google searchable and can only be viewed with a direct link. All the films are streamed in 1080P and can be downloaded as well. Will there be 50 cameras blocking our guests view? Ideally no - we try to have our cameras take up the smallest footprint possible (usually a 3 camera setup unless there is something unique or different); and our cameras are out of site for your guests; however if your mandap is being crowded, there is tons of action occurring in front or if it would make for a better film we will have the camera move up slightly. Can we have all the raw footage? There is an option to purchase the raw video footage a la cart. Please understand that the raw footage is all the footage from all of our cameras in their rawest format. We would be happy to provide it on an external hard drive. We have two million dollars of business insurance and would be happy to provide your venue with a Certificate of Insurance as needed. Can you provide the venue with a certificate of insurance? We would be happy to provide your venue with a certificate of insurance as needed. Our studio uses the highest standard of professional equipment using Nikon, Canon and Sony cameras. We use all fast lenses that are 2.8 or lower and all lenses are professional speed lenses. We use off camera flash and have extensive stabilization gear for cinematography. We have all the cool toys to make your wedding photography and cinematography awesome. 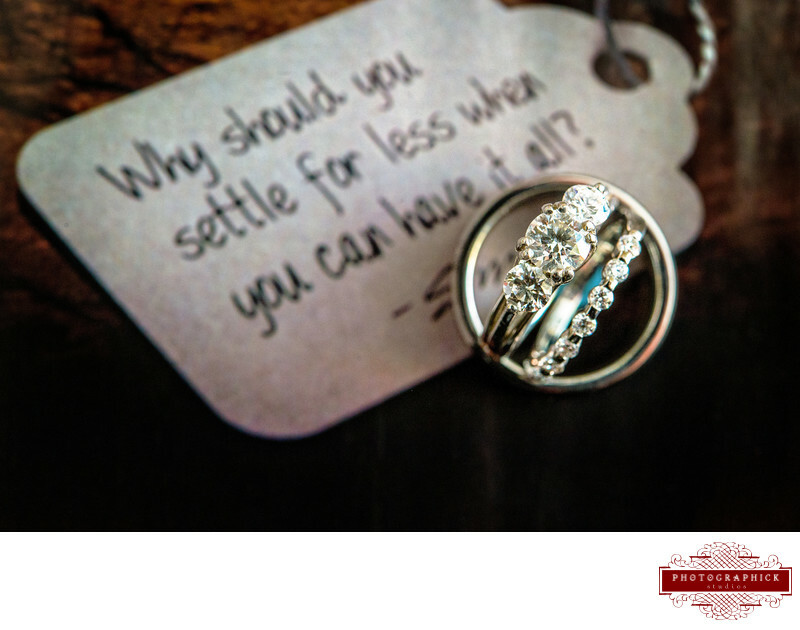 We require a fifty percent retainer when the contract is signed and fifty percent one month prior to the wedding. Of course we are happy to adjust our payment schedule on a case by case basis and if needed. If my wedding is cancelled, is the retainer refundable? No; once we book your wedding date we turn away anyone else who inquires for that date which could potentially provide income. What happens if you die or can't make it to the wedding? If I die; I guarantee you I will not be at the wedding (probably a good thing). But if we were to get hurt, or injured or simply unable to make it to the wedding we have a vast network of amazing photographers and cinematographers who can step into our shoes to capture your wedding beautifully. You have nothing to worry about. When should be book you for our wedding? As soon as you have made a decision; our studio gets booked extremely quickly and many times as much as two years in advance. Once you have decided that you want our studio to cover your wedding please give us a call and we can begin the paperwork to finalizing your wedding coverage. The sooner the better. How long until we receive our wedding photographs and films? Are our digital photographs watermarked? The high resolution wedding photographs that are provided within all of our packages are watermark free. We strive to provide a minimum of 50 photographs per hour of shooting; however the average wedding day normally has a minimum of 1,000 photographs. We photograph everything and anything we believe has meaning on the wedding day and provide it for our couples. There is no maximum we take nor a set list of photographs required. 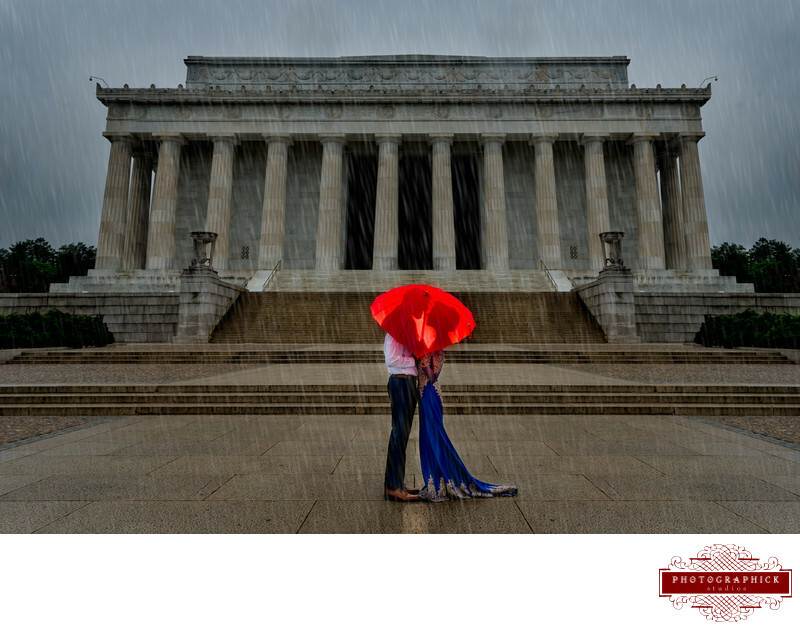 We customize our coverage for each couple and each wedding. Can we see the outtakes or the images that didn't make the final cut? We provide all the images from your wedding day outside of multiples of the exact same photograph and blinks. our culling process is very loose and therefore we do not save the outtakes and they are deleted immediately. Our online gallery provides the option to purchase prints directly through our studio. This allows us to ensure that all prints purchased have the correct ICC profile, is printed on high quality 200 year archival paper and depicts the artist vision. You are also welcome to download the watermark free high resolution image and have it printed elsewhere however we cannot guarantee quality. 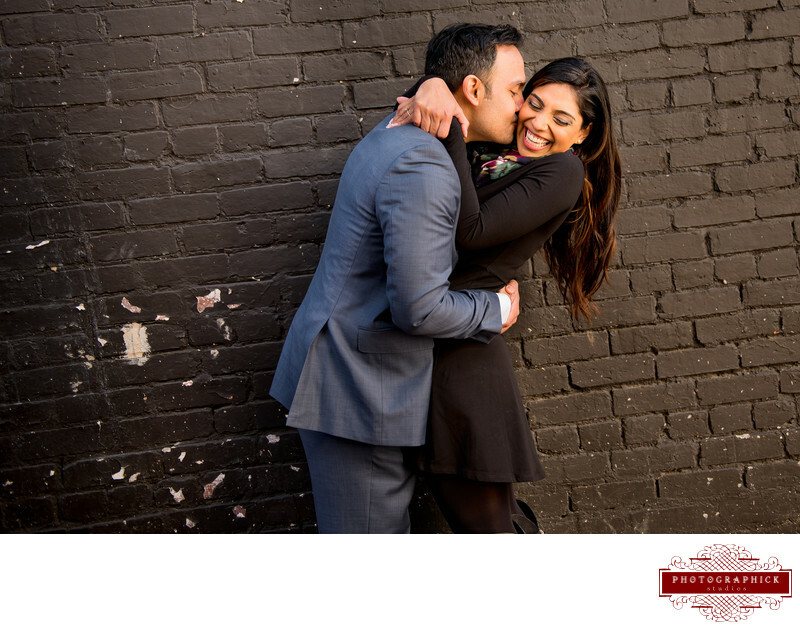 An engagement session is included in all of our packages; our two hour engagement sessions allow for a location change and a clothing change. Our goal is to have the engagement session shortly after booking and at least six months prior to the wedding. The two hours allows us for a location change and a clothing change allowing for tow completely different looks. We also provide four hour and full day engagement sessions. 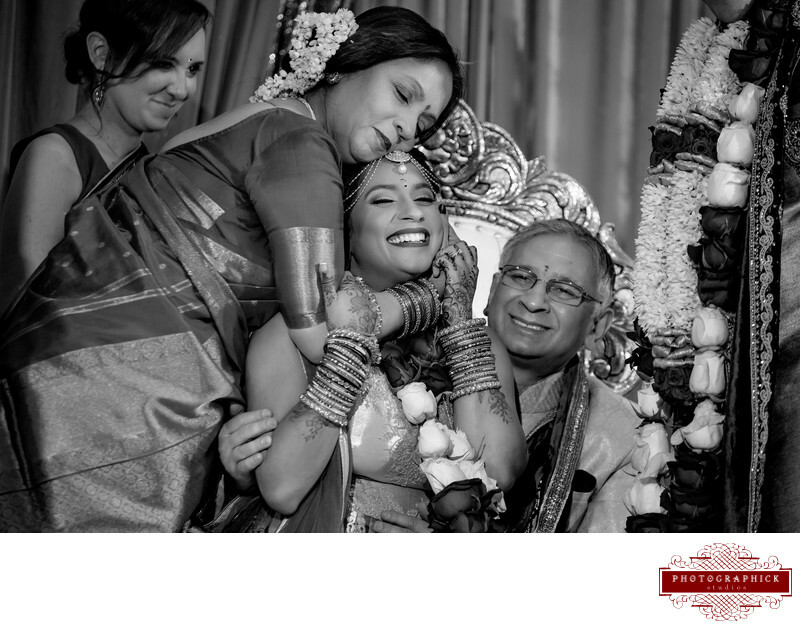 100% we believe that the backbone of any wedding is family and we want to capture gorgeous family formal photographs to be cherished for a lifetime. Can we provide you with a "shot list" or "must have's?" We would love as much input as you would like to provide; we will work with you in creating a family formal list to ensure all the formal photographs are taken and with the people most important in your life. With respect to a shot list from other parts of the day we would love any information you would like to provide and will use that information as inspiration to ensure that we understand what is most important to the two of you. But specific lists of details, decor, etc aren't needed as we will already capture these items. We have done weddings much longer and much shorter as well. We will work with the two of you and your families to create the ideal wedding timeline. Our studio specalizies in multi-day wedding coverage so we would be more than happy to cover the Sangeet, Garba, Grah Shanti, Haldi and any other events that you have. Do we really need unlimited coverage? That sounds excessive. The traditional South Asian wedding used to take place over several days if not weeks now those events are condensed over a shorter period of time thus making each day longer. Above we provided what the typical Indian wedding day entails however there may be additional events, traditions or customs that need to be adhered to thus making the day even longer. It would be horrible to book a coverage team for a specific amount of hours and then the even extend even longer and have to either cut out coverage or be forced to pay more. Our studio works on an unlimited amount of time; we will capture it all and be there to cover it all. My uncle/friend/tripod is capturing some of the other events can we use those pictures for our album? Most of the time it wouldn't be advised as the photographs will have a different editing and photography style which may not allow for a cohesive album design. We cover all the events leading up to the wedding in addition to the wedding from unlimited daily coverage to three hours of coverage. Please inquire to receive more information. We want amazing portraits on the wedding day, do we need a permit? We want to capture amazing portraits of the two of you as well and would be happy to discuss location options for the day of the wedding. During our wedding walk through we will work together to find locations that look stunning and fit with your personalities. From there we can provide you with the information necessary to pull a permit if required. When should we do our couples portraits? Normally it is best to do your couples portraits right after hair and makeup and before the wedding ceremony. The reason for this is because during the ceremony you will get up and down multiple time, have sindoor put on, there will be rice, flowers and ash strewn all around. 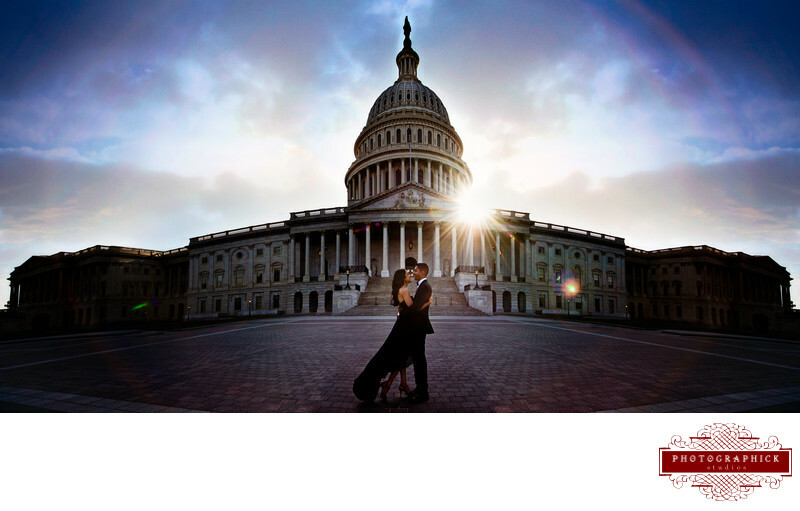 To have the most pristine couples portraits it would be best to do these photographs before the wedding. 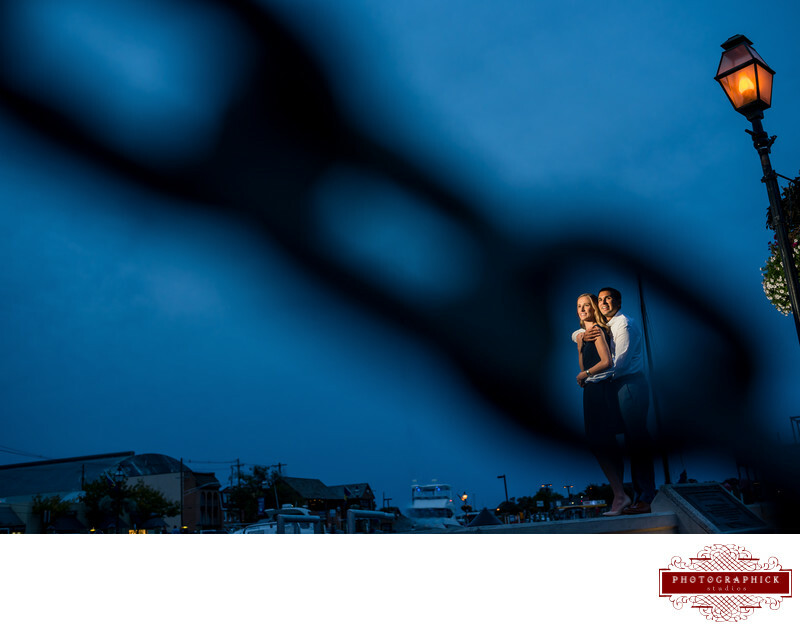 We will work with your wedding schedule to find the ideal time to capture the couples portraits. Should we do a recessional? A recessional is a great way to signal to your guests that the wedding is over and that it is time to head to the next portion of the day; whether that is lunch or cocktail hour. It also gets everyone heading out of the ceremony room allowing us to set up for the family formals. We heard that some people do their couples photographs after the wedding; is there a religious reason forbidding me to do it before the wedding? There is no religious reason prohibiting the bride and groom from seeing each other before the wedding. 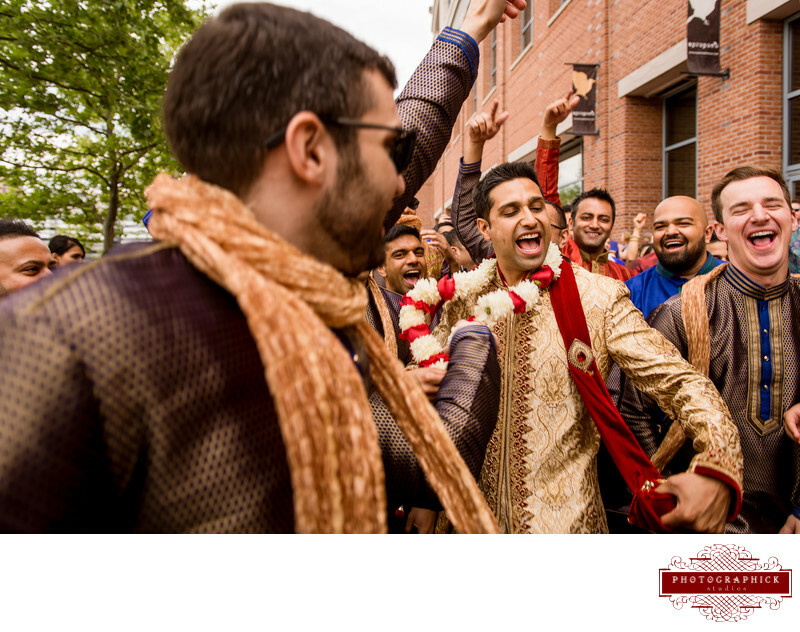 Traditionally most Hindu, Sikh, Muslim and Bengali weddings were all arranged marriages so the first time the bride and groom saw each other was on the mandap - this is actually why the brides brothers surround the groom before the bride enters (so if he tries to run the brothers can hold him down). Couples portraits before the wedding allows you to spend more time with your family and friends after the ceremony, relaxes the families apprehension about the wedding and allows the two of you to enjoy each others company before the wedding begins. My ceremony is at the Guadwara extremely early in the morning, when can we do couples portraits? 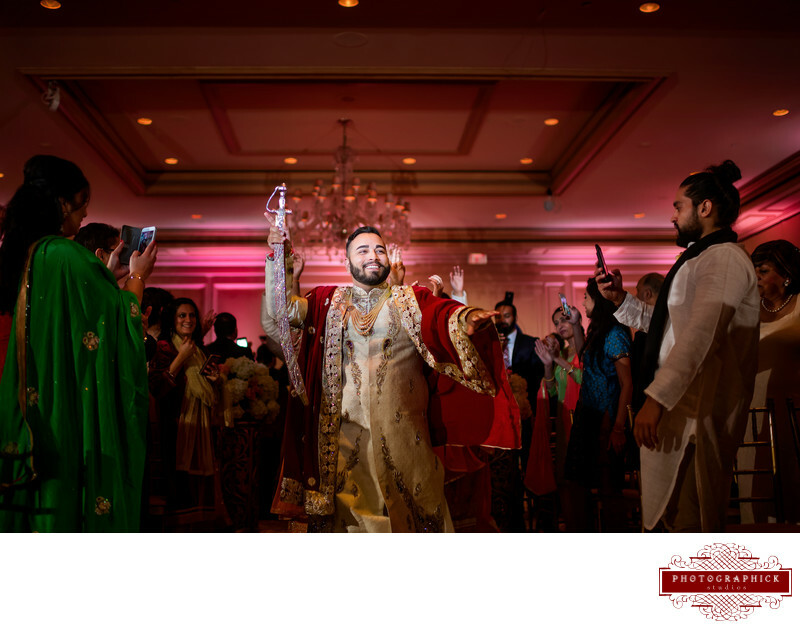 We would be happy to do the couples portraits before the Baraat or after the ceremony; whatever works best for the two of you and based on the time of year. For example if the Baraat is at 9:00AM we can do the couples portraits from 7:00AM to 9:00AM or simply do the couples photographs after the Dholi. My ceremony is at the Guadwara but I wanted to do our family portraits somewhere else; can we do this? Absolutely! We can adjust your timeline to ensure that the family photographs are taken at a location of your choice; normally after the ceremony there is a lunch and then a Vidhaii/Dholi. After the Vidhaii/Dholi we can do all the family formal photographs. This is of course contingent on your wedding timeline but we would be happy to make suggestions. We have ton's of family photos that we want to do; how much time will this take and how do we make it as efficient as possible? We will work with you and your families to create a family formal list of photographs; we will start with the largest groups and work our way down removing people as we go. We will also want to ensure that everyone in the family formal photographs knows where they are in the list and will enlist one person from each side to assist us in corralling family and friends as needed. Our ceremony is outside at high noon - what can we do to make the photographs and films come out wonderful? The best piece of advice we can provide is to ensure that the top of your mandap is covered with a white or cream cloth. This will diffuse the light and provide softer light on the two of you which will look better. The mandap should be large enough to encompass everyone on the mandap underneath. Everyone should ideally be either completely under the mandap and shaded or completely in the sun. How much space should I leave in front of the mandap? 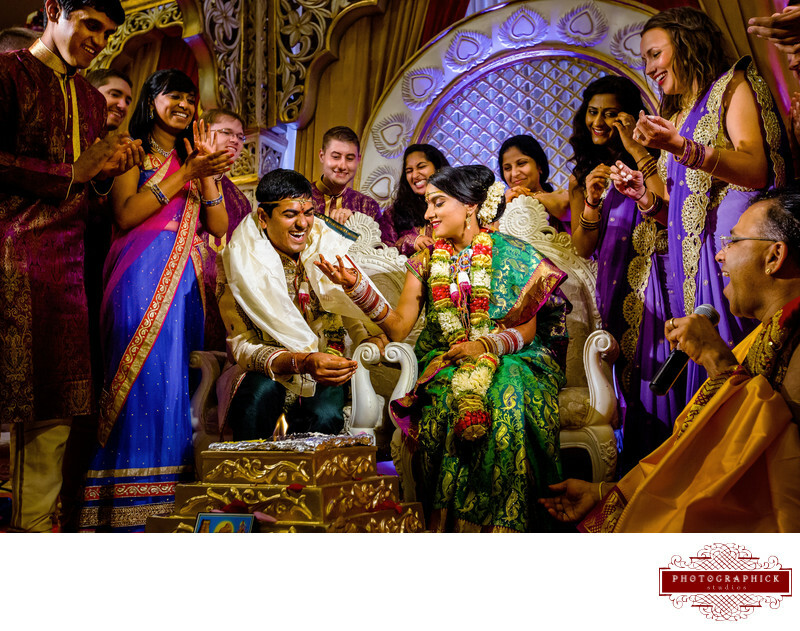 It's normally best to keep about 12 feet in front of the mandap before starting to place seating; the reason for this is to allow your guests the ability to better see the mandap as well as a better view of the processional and recessional. From a photography and cinematography perspective it would be ideal to have a wide aisle and space in front of the mandap so that the photographers and cinematographers can move around without impeding the vantage points of your guests or becoming a distraction to the wedding. We have our sangeet the night prior and a very early start the next day; what time should we leave the sangeet? When you have the Sangeet the night before the wedding you want to leave the Sangeet a little early especially if you have an early morning start the next day. Remember that once you leave the Sangeet you still have to get back to your hotel, check in or head up, get undressed, take off your makeup and then get a little bit of sleep. Most brides start their wedding day between 4AM and 7AM so getting a few hours of sleep before the wedding is great; no one gets a ton of sleep their wedding weekend but you should get as much as possible.